Contemporary surroundings and brilliant seating ensures a fine experience of dining from the Grill Square BBQ Unlimited located in Jayanagar. It is a rooftop barbeque place with unique marinations and delicacies. With over 100 marinations, there's a wide range of varieties to choose from in this elegant place. The place provides an interactive dining where the last 10% is cooked in front of the customers. They also serve desserts and have a special menu dedicated to veggies. Their buffets have quite a spread. 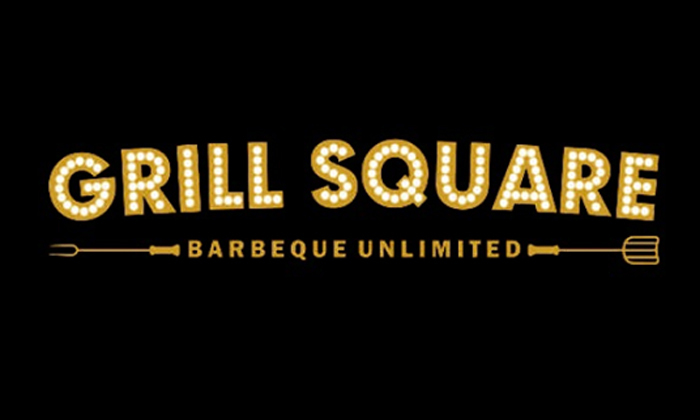 Dining from Grill Square is an absolute barbeque experience one must try soon. You can also avail their delivery services and enjoy their food from the comfort of your own home. They Offer catering services and a party hall for those looking for scrumptious food on for their special events.